Tawnaghmore appears to be identical with Thauney, one of the peaks mentioned by Máire MacNeill, which is visited on Garland Sunday by the children of Belderg. Berries are gathered, and if the berries are plentiful, it is said that the crops will be good [MacNeill, 189]. Walks: for a cliff-top route from Porturlin to Belderg, passing near Tawnaghmore, see Whilde & Simms, New Irish Walk Guide - West and North, 78-79. 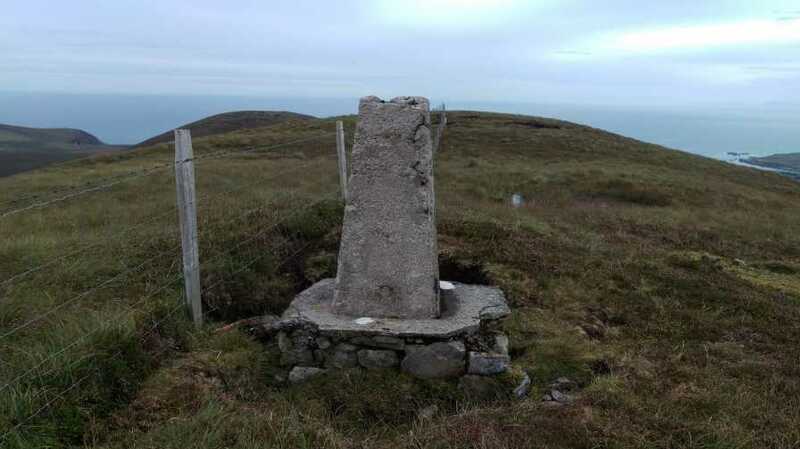 Tawnaghmore is the 1068th highest place in Ireland.